Given enough time, all novels become historical novels. When Jane Austen wrote Pride and Prejudice 200 years ago, she was writing about the present, not the past. 1813 is the past now, but it’s a little window of the past that everyone knows about thanks to Pride and Prejudice. And what Jane Austen did for the Regency period, Agatha Christie did for the 1920s and 30s. As those decades fade from living memory, Christie’s novels increasingly read like historical fiction – though of course they were never meant that way when they were written. While her books are escapist mysteries and not great literature, Agatha Christie does have one thing in common with Jane Austen – a fascination with the fads and preoccupations of the upper-class society of her time. From a Fortean point of view, the most interesting of these fads and preoccupations is the recurring theme of spiritualism. By this, I mean the belief that spirits of the dead can be contacted through séances involving things like Ouija boards, table-turning and automatic writing. Nowadays such a belief may come across as “mediaeval”, but it’s not. It was essentially a craze that arose during the latter half of the 19th century and peaked between the First and Second World Wars. It’s distinct from traditional beliefs like ghostly hauntings and necromancy (raising spirits of the dead through occult rituals) – both of which were around long before spiritualism, and are still in a healthy state today. What I find so fascinating about Christie’s treatment of spiritualism is how widespread it seems to have been. A practice that was in blatant opposition to the scientific and religious doctrine of its day might reasonably be expected to be confined to the fringes of society. 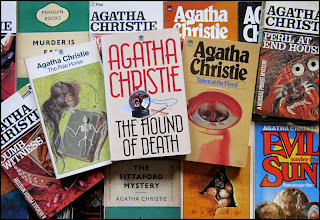 Yet it comes across as something everyone dabbled in – or at least, everyone in the “idle rich” world of Agatha Christie’s novels. 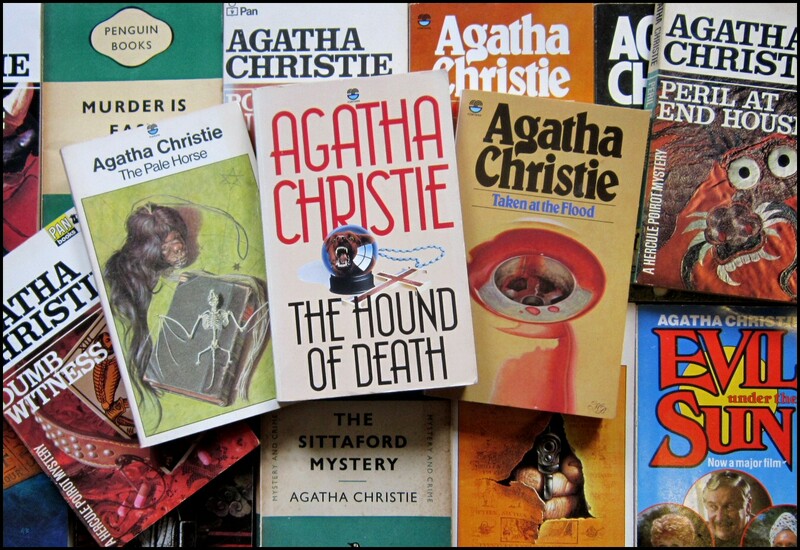 Several of Christie’s earliest short stories, subsequently reprinted in The Hound of Death , deal with supernatural (or seemingly supernatural) situations. Several of these, such as “The Red Signal” (1924) and “The Last Séance” (1927), deal with spiritualism in one form or another. In these stories, the spiritualist element is central to the plot. But just as interesting are those stories where spiritualism merely forms part of the cultural background, without any serious suggestion of supernatural goings on. In one story the characters might play a game of bridge in the evening, in another they may hold a séance. From a social point of view, there often seems to be little difference between the two activities! The action in The Sittaford Mystery (1931) is set in motion by a séance that is presented as little more than an amusing social pastime (There were all the usual laughs, whispers, stereotyped remarks. “The spirits are a long time” ... “Got a long way to come” ... “Hush – nothing will happen unless we are serious”). In Peril at End House (1932), the séance comes at the end of the novel – and is staged by Hercule Poirot as a ruse to trap the killer. A similar thing happens in an earlier short story, “The Tragedy of Marsdon Manor” (1923). In Dumb Witness (1937), a séance takes place immediately prior to the murder. By the end of the 1930s, it’s clear that spiritualism was fading as a popular fad – increasingly relegated to a fringe belief alongside older superstitions. The folklore of ghosts is mentioned in Murder Is Easy (1939), and a form of witchcraft or sympathetic magic features in Evil Under the Sun (1941). Nowadays, all these beliefs would be lumped together under the heading “New Age”, and you can see the germs of this subculture emerging in Agatha Christie’s later novels. The essence of the New Age is an eclectic belief in more or less anything that is rejected by mainstream society. This sort of attitude is already apparent in Dumb Witness, mentioned a moment ago, where the two spiritualist sisters are also described as being vegetarians, theosophists, British Israelites and Christian Scientists. Like modern New Agers, they have a profound respect for anything to do with the East – “the home of mysticism and the occult”. Poirot wisely recognizes that, when delivered by such a person, there is no come-back to this question. It would be a waste of breath to embark on “a meticulous and painstaking description embracing Pasteur, Lister, Humphrey Davy’s safety lamp, the convenience of electricity in the home and several hundred other kindred items”. I was prompted to write this post by a novel I’ve just read called The Pale Horse. This is later than any of the other works I’ve mentioned, dating from 1961 – by which time Agatha Christie was over seventy. This really does bring us into New Age territory, with the convergence of almost every wacky belief you can think of. The Pale Horse of the title is an old converted inn occupied by three eccentric middle-aged women. One of them is a spiritualist medium adorned yet again in Egyptian beads – and, in this case, an Indian sari. The second is a traditional practitioner of witchcraft, as handed down over countless generations from mother to daughter. The third is a pseudo-academic occultist with a library of grimoires and a mysterious electronic device that may or may not be a death ray! Richmal Crompton also touched on the subject on a few occasions (if I recall correctly) in her 'William' books. Her spiritualists, mediums and new-agers were always portrayed as a bit on the dotty side and used for comic effect. 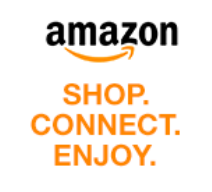 That's interesting - thanks. I was an avid reader of the William books when I was 9 or 10, but references like that would have gone over my head at the time!